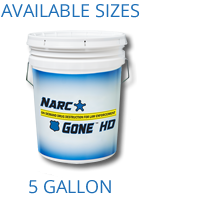 Narc Gone® HD allows you to handle both illicit and prescription drug disposal in one safe, affordable, and easy to employ solution. 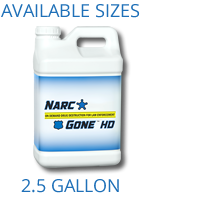 Narc Gone® HD has been independently lab tested to meet DEA requirements for drug disposal, which is supported by the Office of National Drug Control Policy. 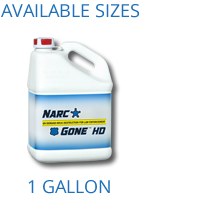 Narc Gone® HD’s patented process neutralizes the hazardous chemicals of the drugs and allows for the final solution to be discarded safely in the trash with no harm to the environment. 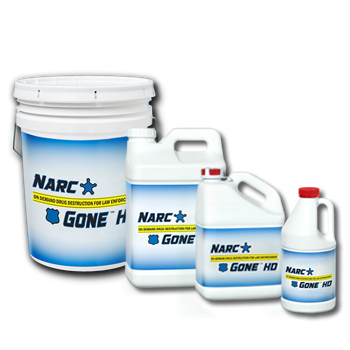 “Dealing with drug seizures as a drug task force commander and 48 years of law enforcement experience, one of the constant problems is disposing of controlled substances legally in an EPA and DEA approved manner. 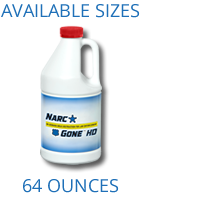 Who watches prescription drug collection?